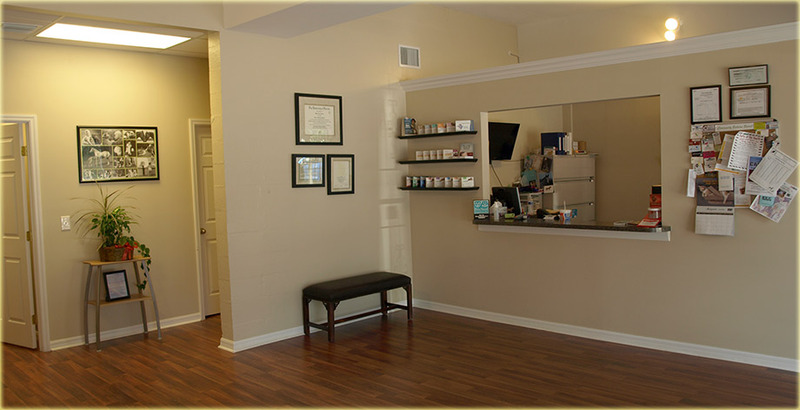 Welcome to Volusia Veterinary Services and animal clinic where our goal is to provide your pet with compassionate, well-rounded veterinary care for a price you can afford. 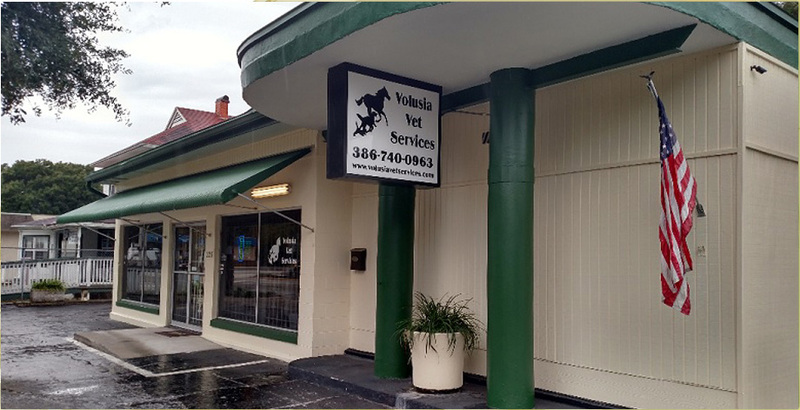 Our vet services include full-service mobile veterinary visits and house calls - as well as in office vet appointments at our animal clinic situated in historic Downtown DeLand. 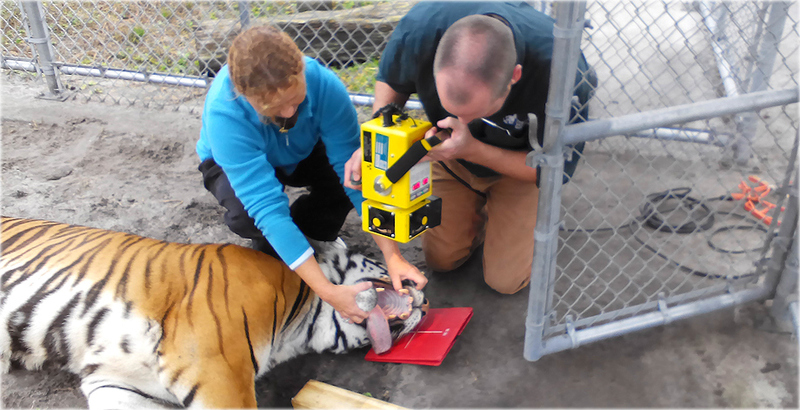 Quality Volusia County Veterinarians: We Love Your Animals, Too! 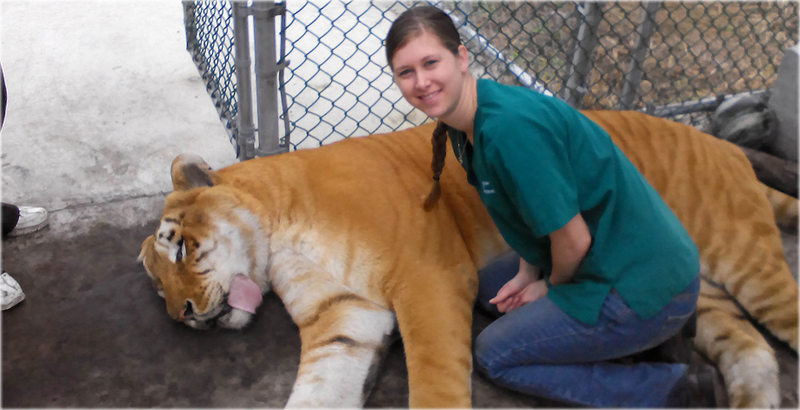 The Volusia Vet Services Staff is comprised of pet lovers, through and through. 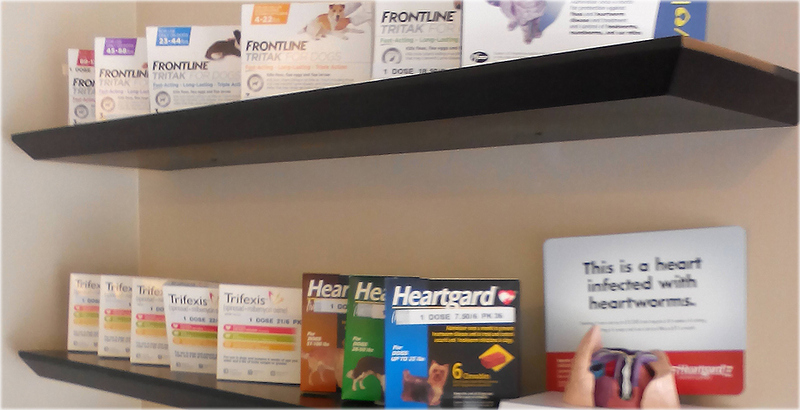 We understand the love and devotion you have for your animals, and you can rest-assured knowing your furry family member is in capable, loving hands while we administer the best care possible. 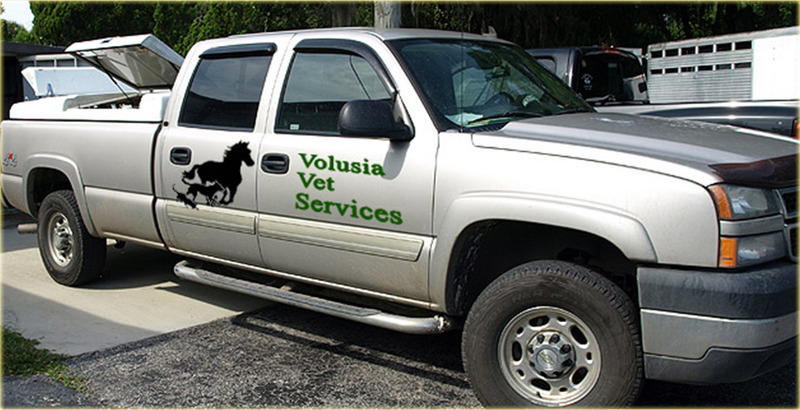 At Volusia Vet Services and animal clinic, we provide a high-standard of caring veterinary services - whether we come to your home with our mobile veterinary services or you bring your pet to our clinic. 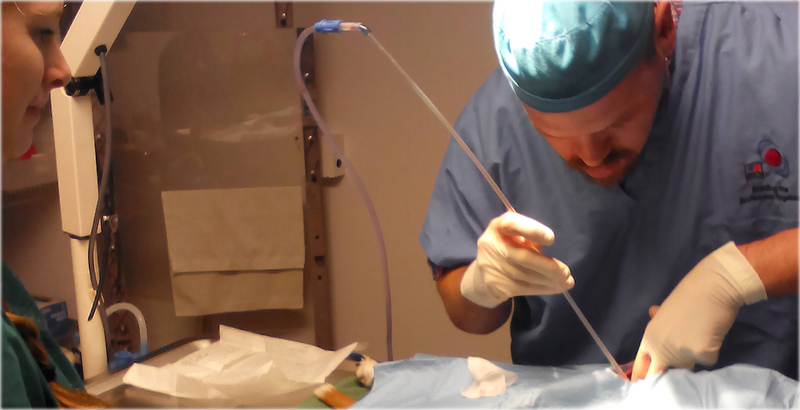 Our services encompass everything from cutting-edge medical care, to wellness exams, diagnostics, vaccines, and complex surgical procedures in our animal hospital. 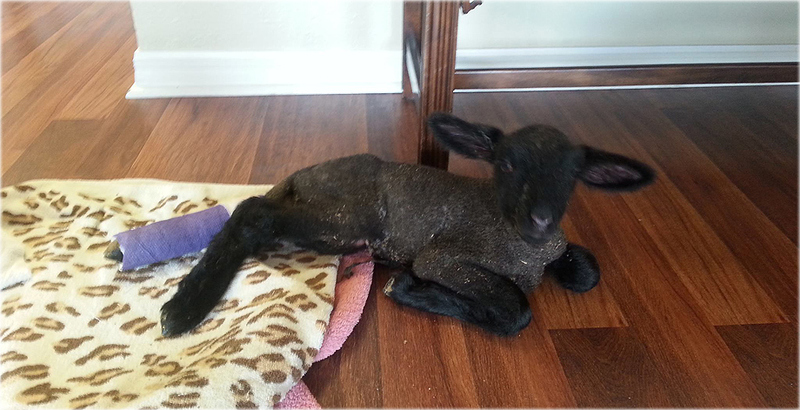 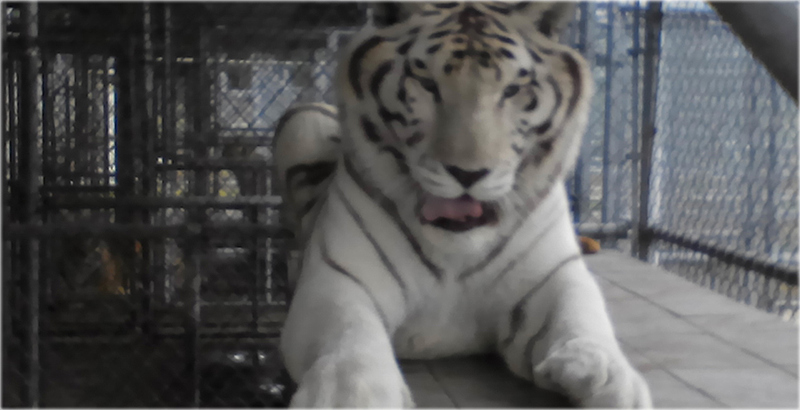 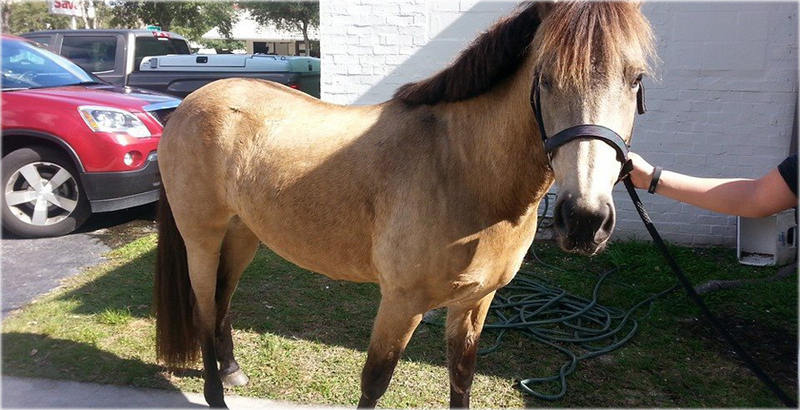 We provide veterinary services to all kinds of animals, including dogs, cats, pigs, goats, cows, horses, and more.